A six-part ITV documentary series set onboard a Princess Cruises ship has been nominated for a National Television Award (NTA) in the ‘factual entertainment’ category. 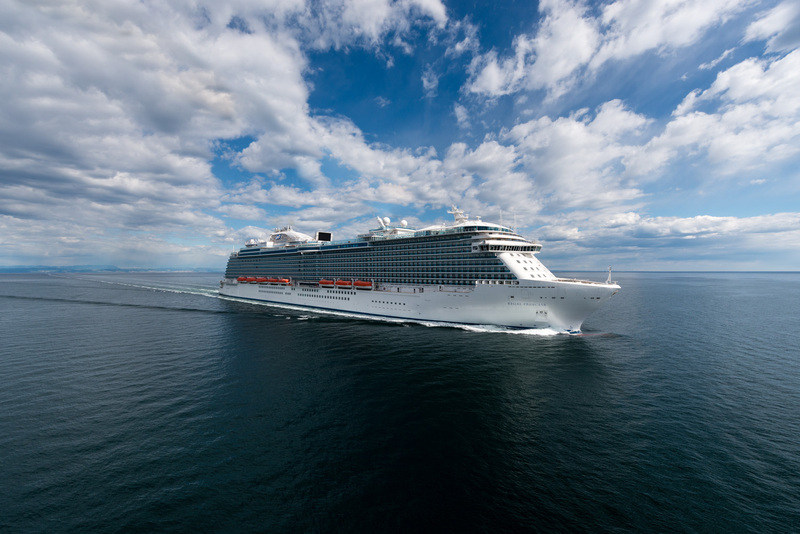 ‘The Cruise’, which aired earlier this year, was filmed on the 3,560-guest Regal Princess as she sailed through Scandinavia and the Baltics. It attracted an average audience of 3.5m viewers and gave an insight into the day-to-day roles of the ship’s 1,400-strong crew, who hail from countries across the world. Viewers saw how the team works together to keep the ship running smoothly including navigating the 141,000-tonne, 19-deck ship; preparing over 20,000 meals a day; and servicing 1,800 cabins. The Cruise introduced crew members including Scott Grayson, hotel services engineer, and Timothy Gallant, junior assistant purser. ‘The Cruise’ was made by Wild Pictures, one of the UK’s leading factual documentary makers. Wild creates access-led films with high production values that focus on major organisations and human interest stories. A second series of ‘The Cruise’ was commissioned immediately after the final episode concluded and was filmed this summer on Royal Princess, Regal Princess’s sister ship, as she sailed across the Mediterranean. The series is provisionally scheduled to air early next year.